Info: 3 Bedroom, 2 Bathroom Condo with more than 1,495 sq. ft.
Gulf Shores condo for sale at Sun Princess. Take advantage of this fantastic opportunity to own your very own duplex! Side A & B are both for sale! Both sides are completely furnished and turn key. Whether you want to take a dip in the outdoor pool or take a walk to the public beach just a block away… this location is perfect! Come see this property today. 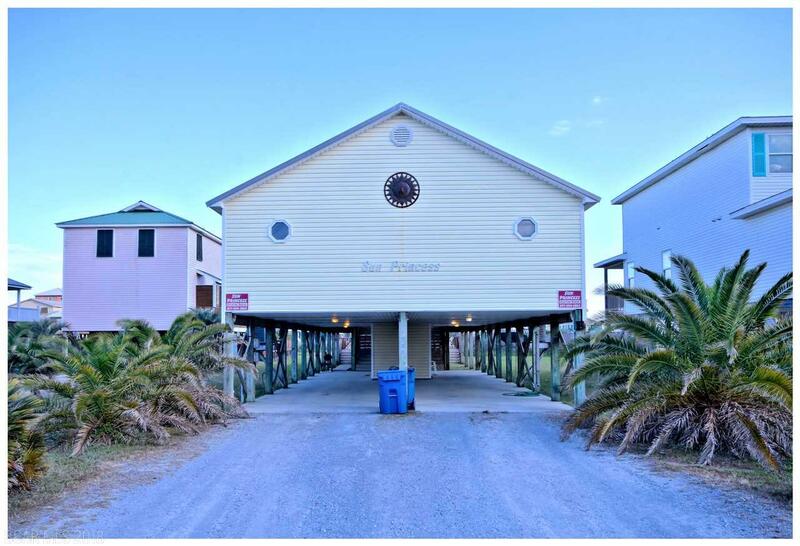 This entry was posted in alabama, Condos, gulf coast, Gulf Shores, Gulf Shores Condos, Gulf Shores Real Estate, Real etstae, Uncategorized. Bookmark the permalink.